Pandora Internet Radio is one of the greatest things to happen to the internet, and now Viva Viva Radio is one of the greatest things to happen to you. The music gurus at Pandora have reviewed our debut, self-titled LP and have approved it to be added to their streaming radio music catalog. We are pretty psyched about this. Now you can go and create your own Viva Viva Radio station, add your favorite artists or songs, and enjoy hours and hours of streaming music goodness, right on your computer or smahtphone. 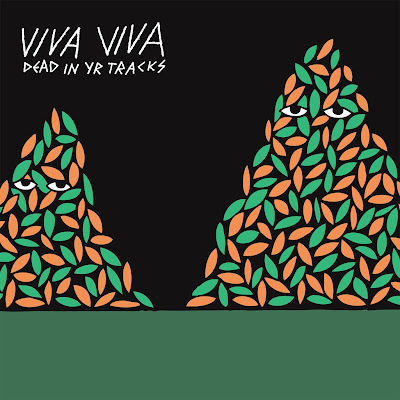 We should also tell you that our good friends at Soundtracker have a Viva Viva station of their own for you to check out! (Listening to some old school Officer May right now!) Check out their mobile app. 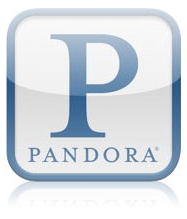 The Apple App Store tweeted that "if Pandora and Facebook had a baby, it would be Soundtrckr."